Shadow's vinyl single Shadow / Tonight the Lights Go Out is now available via Ten Club ($7.99 plus $4.99 domestic S&H) and iTunes. 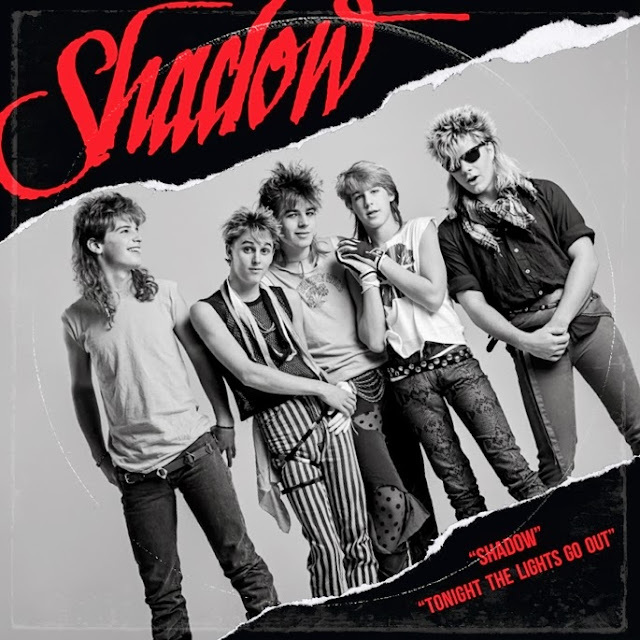 Formed circa 1982, Shadow features Pearl Jam's Mike McCready, Danny Newcomb, and brothers Chris and Rick Friel. This new 10-inch single features two classic Shadow anthems that haven't been heard in 30 years!